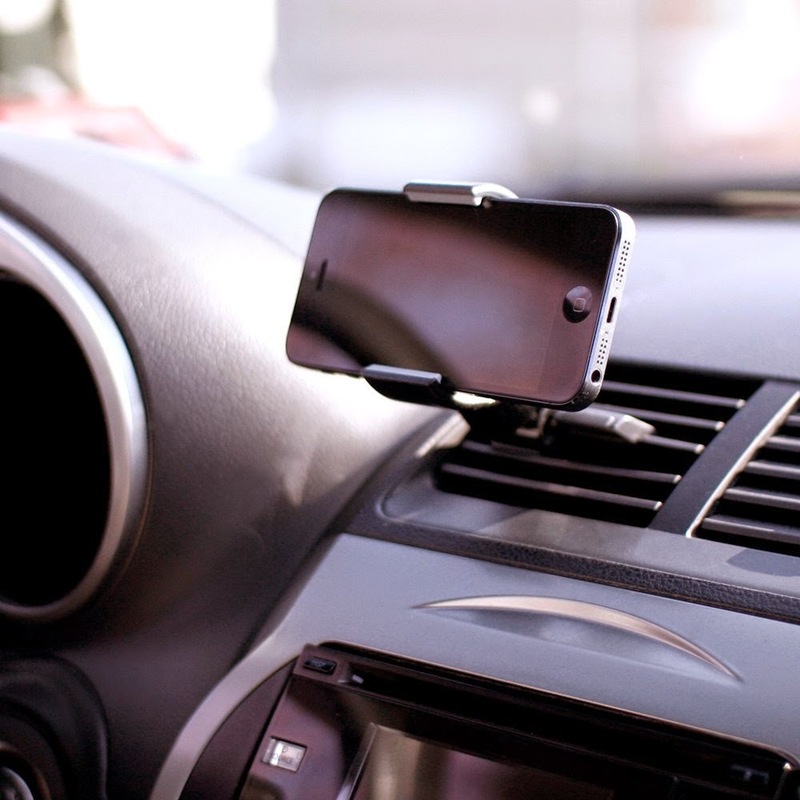 Finding the perfect car mount for your smartphone isn't always easy. 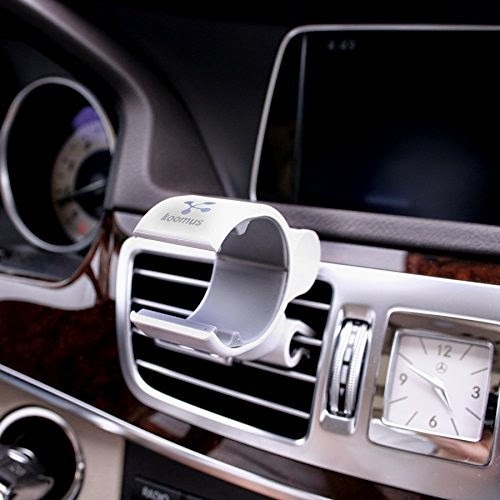 Depending on the vehicle you drive and your dashboard setup, your choices will vary. 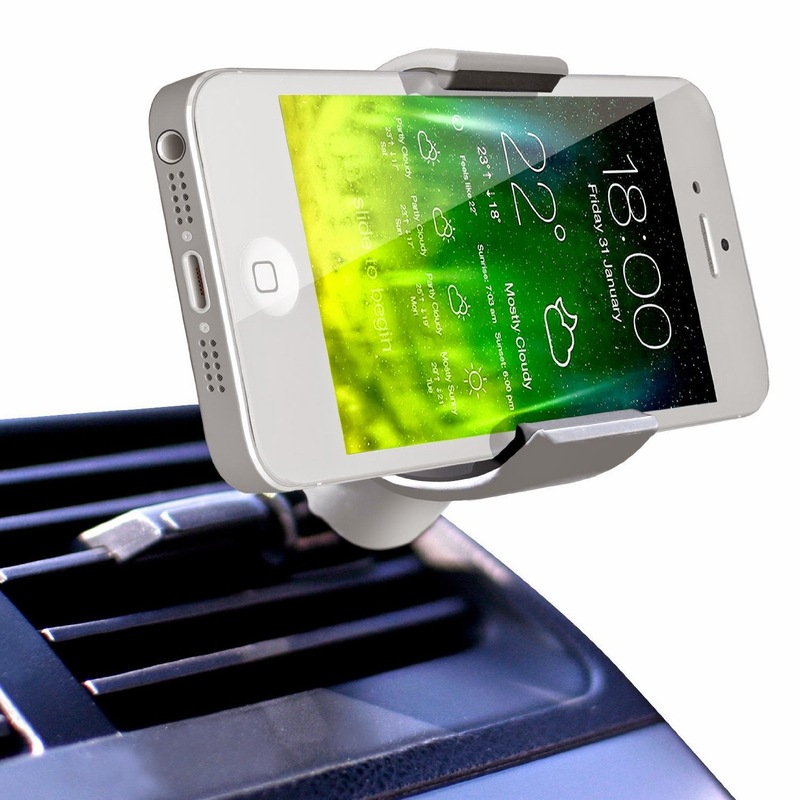 So if you're in a hunt for a good smartphone car mount, this may be one to look at. 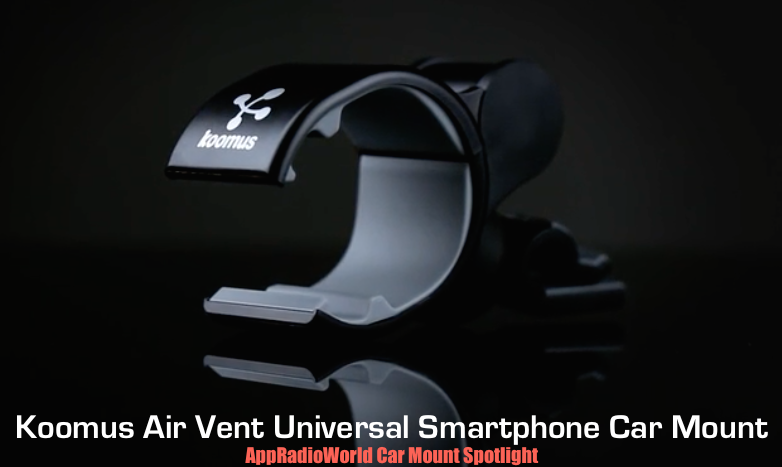 The Koomus Air Vent Universal Smartphone Car Mount supports almost every smartphone in the market at the moment. It has plenty of nifty features too. More details are below the break. 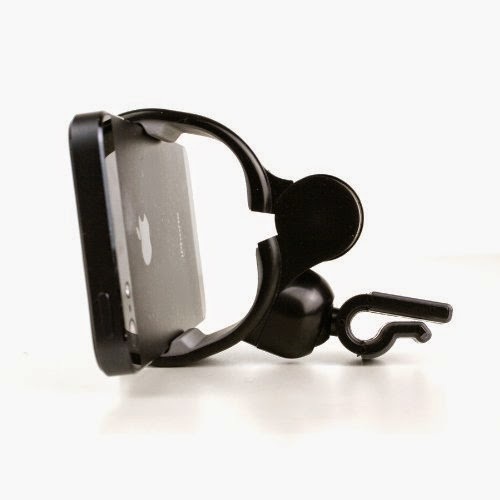 As the name suggests, this is a universal mount that can hold any smartphone measuring between 1.5" to 3.5". 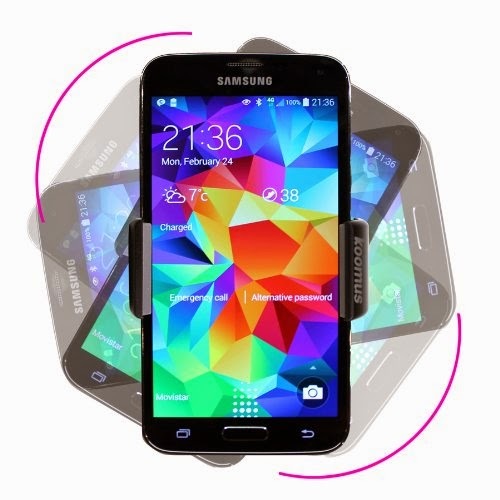 This means it supports all iPhones including the larger iPhone 6 Plus, all Samsung Galaxy smartphones including the Note 3, and all Google Nexus smartphones including the new Nexus 6. As long as your phone is between 1.5 to 3.5 inches in width, you should be ok. 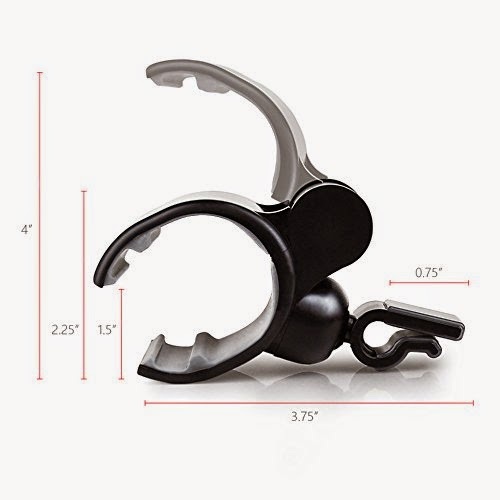 The Koomus mount has received 4 out of 5 star feedback on Amazon. 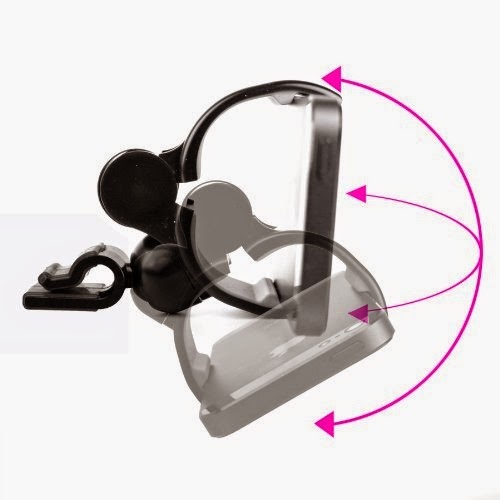 Most of the lower rated feedback is due to the mount not fitting on thicker air vents. 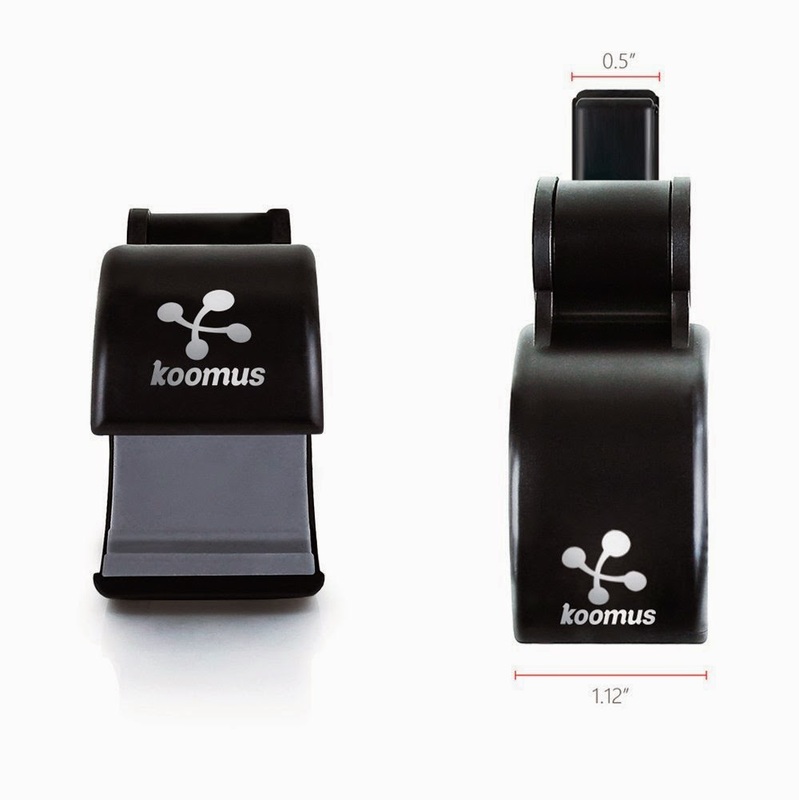 Koomus makes other types of smartphone mounts too like the CD-Air CD Slot Mount, the K2 Dashboard Windshield Mount, and the Magnetos Magnetic Air Vent or CD Slot mounts. 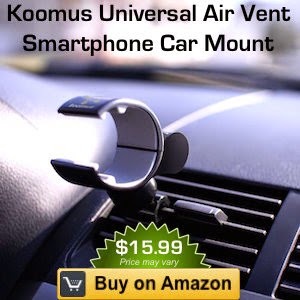 Price: The Koomus Air Vent Universal Smartphone Car Mount is priced at $15.99 on Amazon with free shipping and for either the black or white color. 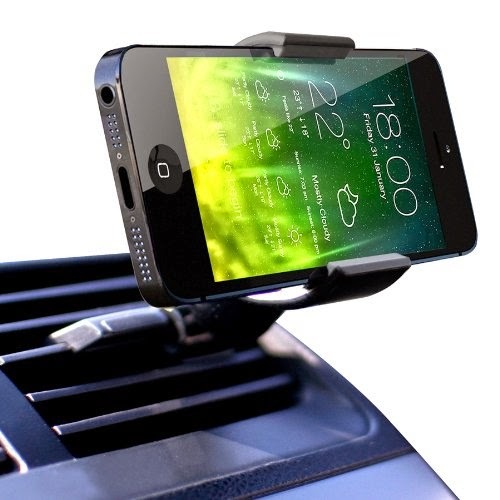 I like looking for innovative car mount solutions and have reviewed some in the past. I'm thinking about spotlighting some car mounts more often in the coming weeks. So keep an eye out.